National Qualifications For You To Deliver. 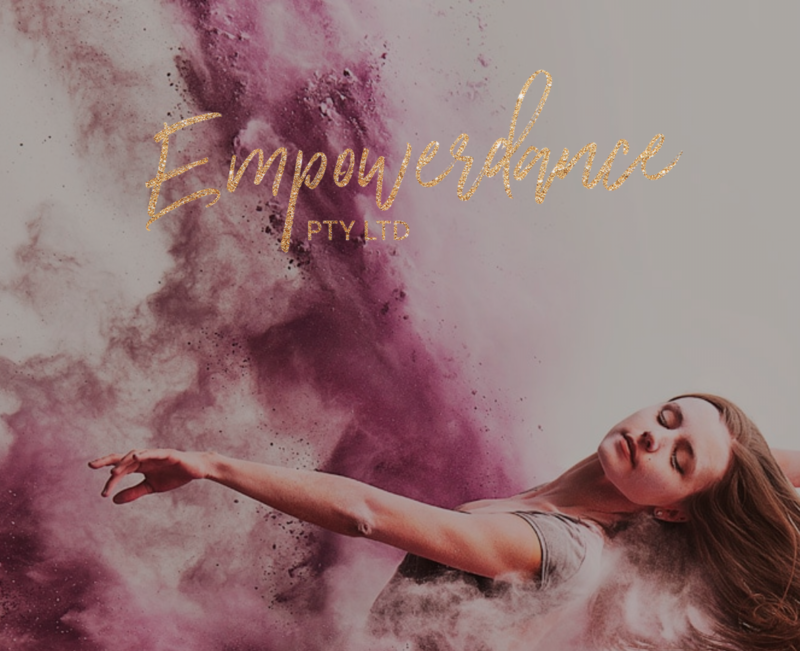 All Empowerdance Certificate courses in Dance will provide participants with the knowledge and skills to demonstrate a range of technical skills in a solo and group dance performances. We offer Certificate II, III & IV in Dance. Contact us today to find out how Empowerdance courses can boost your retention and credibility.